is a place on the campus where you can develop in areas that are not always part of the academic curriculum, but invaluable none the less. 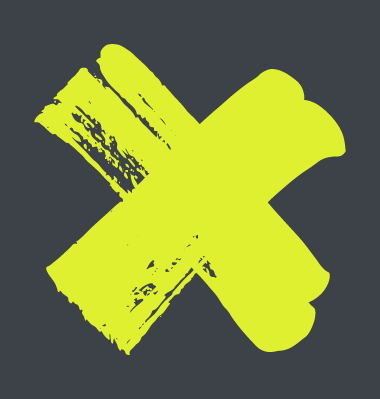 X focuses on the needs of young people and has an extensive offer, ranging from courses, ticket hours, events and projects to free use of a student kitchen and living room and initiating activities and / or programming yourself. Discover your X. Which X are you? What are your goals, limits and ambitions? X stands for diversity, discover where your talents lie and push yourself to find out what else are you capable of. The brand “X” is translation of this challenge. A diversity of X's with everyone having ones own X and together shaping X.